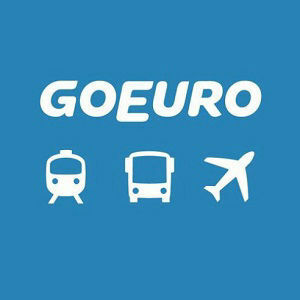 Search here to find the cheapest flight or the one that suits you. 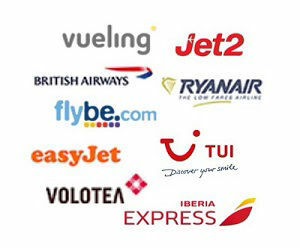 Find cheapest flights to Alicante (ALC) airport from the UK and anywhere in Europe. 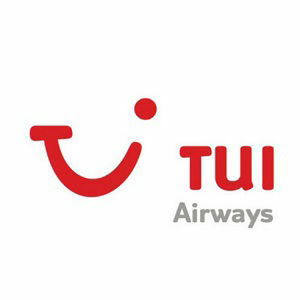 Search ALL airlines in one place and compare flights to find the best deals for your next flight to Alicante. 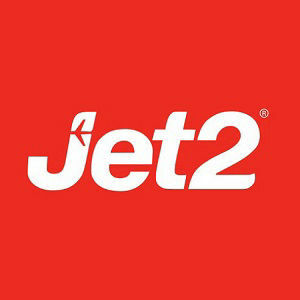 Book flights from the UK with all airlines including easyJet, BA, flybe, Jet2, Norwegian, Ryanair and TUI. Alicante airport, the gateway to Benidorm the Costa Blanca and the Spanish Mediterranean. From the airport transfer to your hotel by Shared Shuttle, non-stop Airport ALSA Bus or fast Private Taxi.